WE LEAD – INSPIRE. EMPOWER. IMPACT. Women and girls are major drivers of development. March 8 as it is a day dedicated to women and all their accomplishments made throughout history. Yet challenges to achieving gender equality and women’s rights remain significant. Lack of access to education, decent work and health care as well as participation in the political sphere has hindered progress. 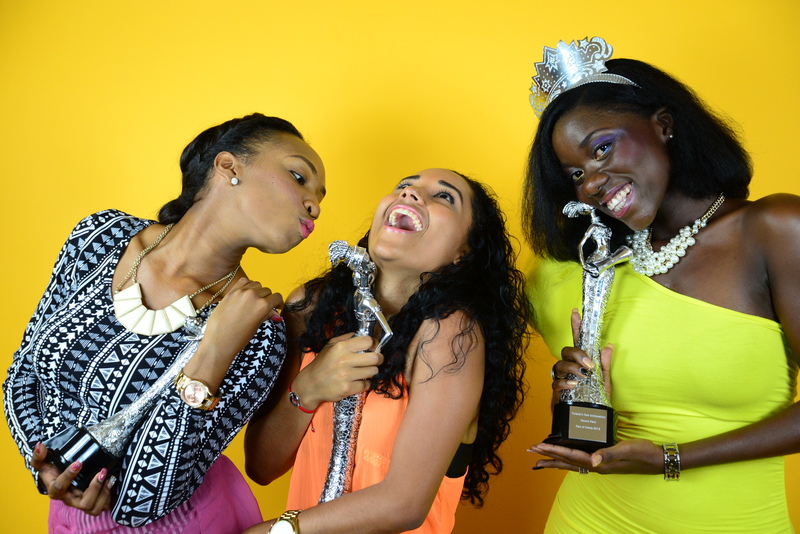 Great strides have been made in bringing about meaningful transformation for women in the social, economic and political spheres of Caribbean societies but there is so much more to do. We have often times forgotten how important women are in society and undervalued their contributions. Women are still paid less than men in most work places, are still discriminated against when it comes to top level positions in both the public and private sectors and violence against women is still too pervasive. This year, world leaders are expected to agree on a new development agenda that will seek to address the obstacles that women and girls face. As we celebrated women’s day, the Board of Directors paid attention to all women who are important towards making this movement WE LEAD a reality. We did so under the Open Atelier Route 2015, but also preparing a proposal for one of our lady board members to be part of an International/Global Women Ambassadors Conference with the aim of ending all forms of abuse and discrimination towards women. Both statistics and personal anecdotes from women all across the world clearly illustrate that there is a greater need for encouraging effective action. 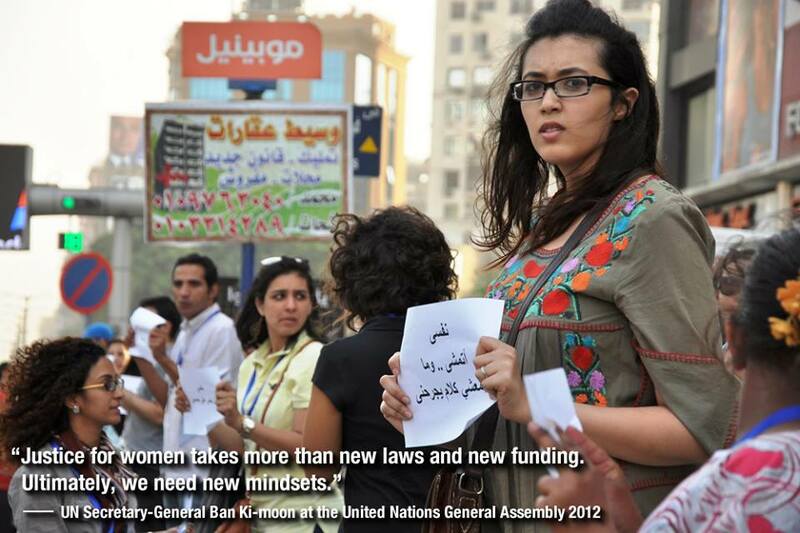 We salute all organisations and individuals working for gender equality and the full realisation of women’s rights. WE LEAD, is a youth-led international organic platform created to emphasize the role of the youth in constructing their ideal nation. The mission is to develop the role of youth as new leaders and nation builders through engagement in their community. WE LEAD focuses on the social, educational, cultural, political, artistic, sportive, health and environmental areas of a nation carried by the youth movements. The UN General Assembly proclaimed December 10th as Human Rights Day in 1950 to bring to the attention ‘of the peoples of the world’ the Universal Declaration of Human Rights as the common standard of achievement for all peoples and all nations. Of-course Human Rights matters each day for us, the main focal attention is respecting each other. So today, tomorrow and forever we celebrate Human Rights Day, that’s why our foundation WE LEAD joins this year’s campaign revolved around the conviction that Human Rights matter not only on 10 December, but EVERY DAY and all year long! 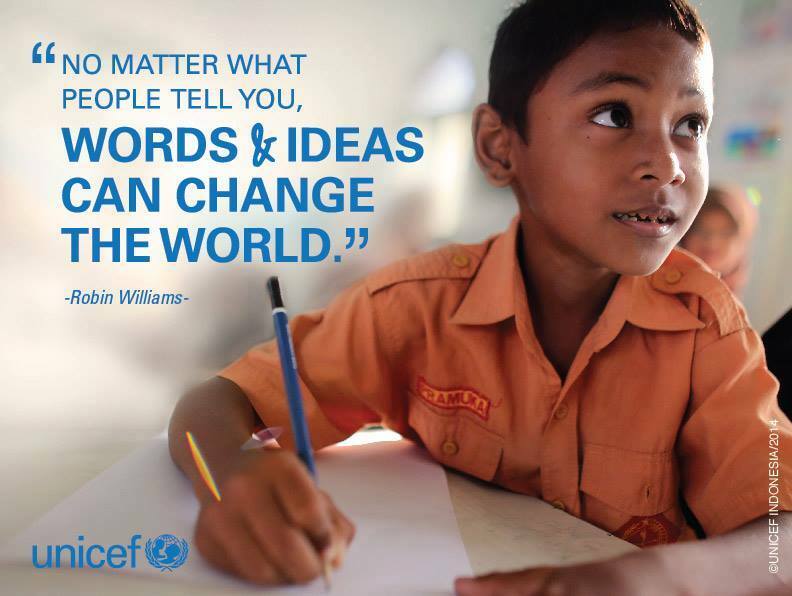 Share with us why YOU think Human Rights matter 365! WE LEAD focuses on the social, educational, cultural, political, artistic, sportive, health and environmental areas of a nation carried by the youth movement. 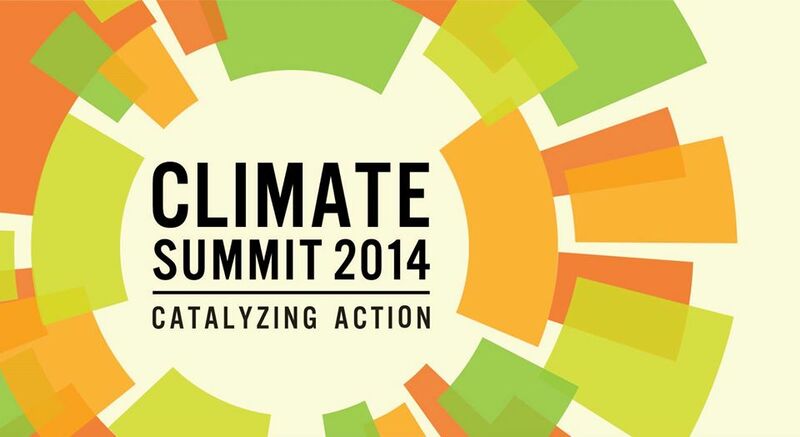 More than 120 Heads of State and Government have joined business and civil society leaders for Today’s UN Climate Summit that aims to mobilize political will for a meaningful legal agreement on climate change in 2015 and deliver concrete new commitments. Today is International Day of Charity. 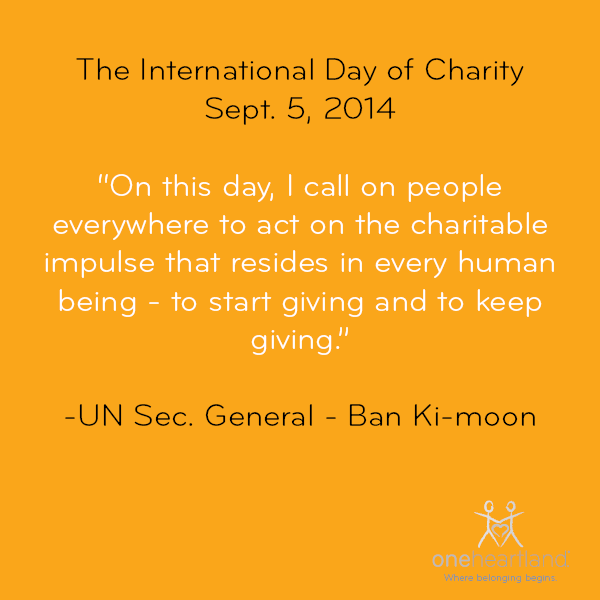 The United Nations (UN) established September 5th as an International Day of Charity. 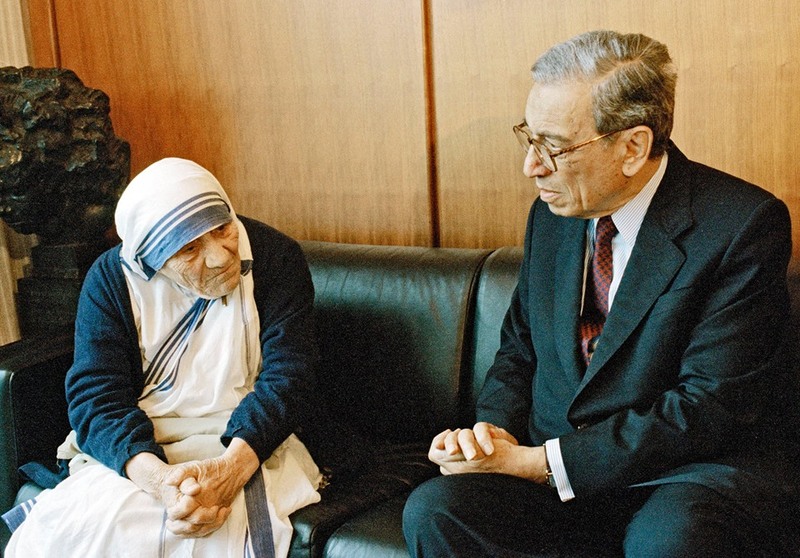 This date was chosen in honor of Mother Teresa, as it is the anniversary of her death. 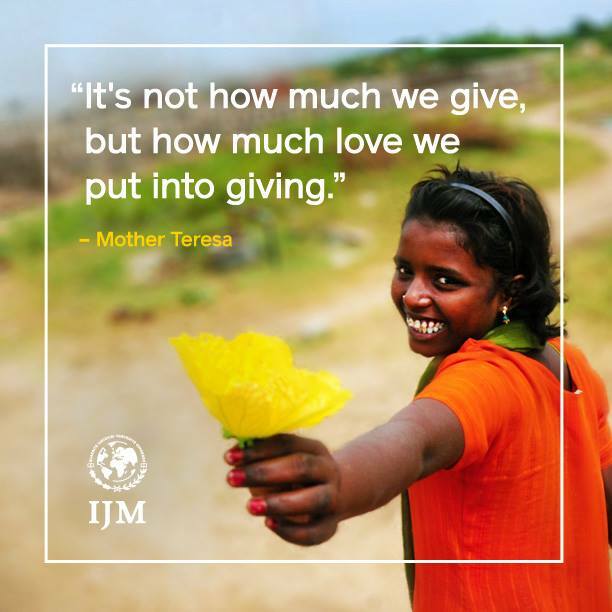 Mother Teresa dedicated her life to assisting the poor and otherwise disadvantaged people around the world. Her work was commemorated through the Nobel Prize in 1979, and her work continues to benefit the world’s poor today. 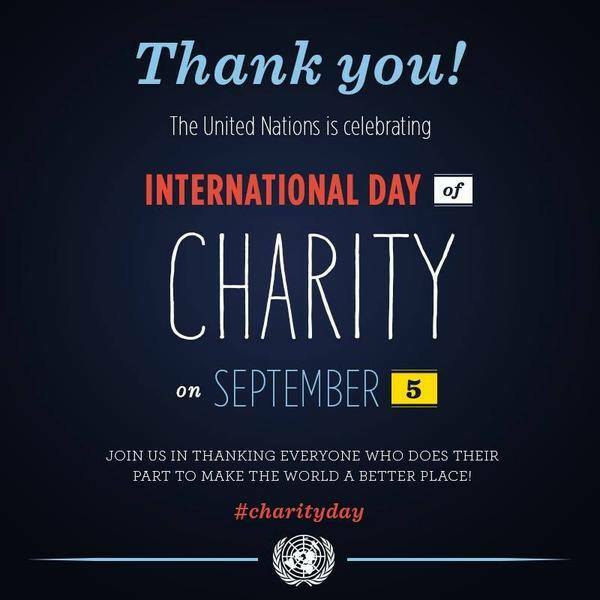 The UN encourages individuals and organizations to observe the International Day of Charity through volunteer work, organizing a funding campaign, holding an event, sharing charitable acts on social media sites using ‪#‎charityday‬, and by rewarding good deeds in creative ways. Charity is the act of giving, typically of money and/or time, to help those less advantaged. WE LEAD‬ would like to thank you all for the continuous support and believing in our cause. Nothing we achieve would be possible without the help of caring supporters. Everyone can do simple things to make a difference, and every little bit does count! Leading up to the official World Tourism Day celebrations, we want to hear from YOU. 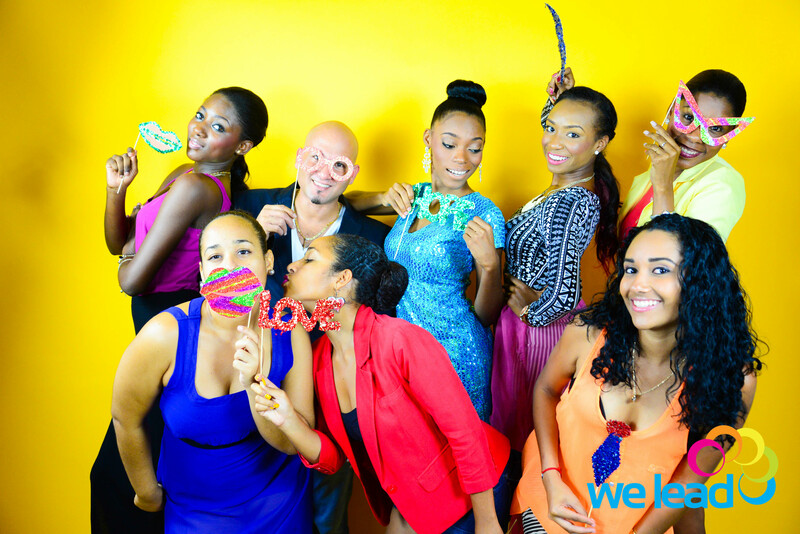 WE LEAD wants to know how you will be celebrating, we join and support the global celebration, send us your best photos on this year’s theme for the WTD Facebook album (email: weleadcuracao@gmail.com) and join the #WTD2014 conversation on Twitter to share your thoughts and experiences with the global tourism community. Tourism & Community Development is the theme for World Tourism Day (WTD) 2014 celebrated on 27 September. WTD 2014 focuses on the ability of tourism to empower people and provide them with skills to achieve change in their local communities, while highlighting the critical role that community engagement has in advancing sustainable development. WTD is the perfect time to reflect upon your responsibilities and impact as a traveler visiting other communities. 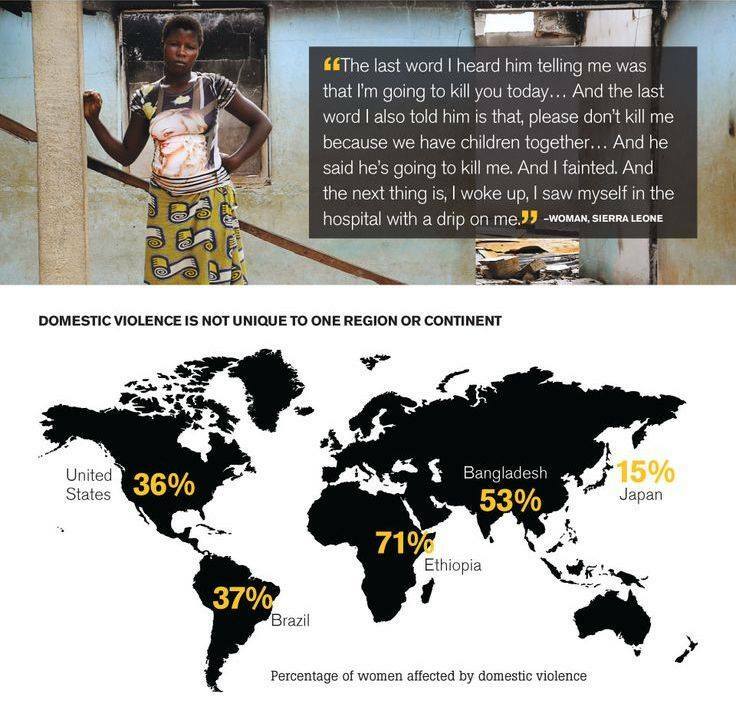 ‘Violence is a bigger threat to health of women ages 15-49 than cancer, malaria, and traffic accidents combined,’ reports International Rescue Committee. 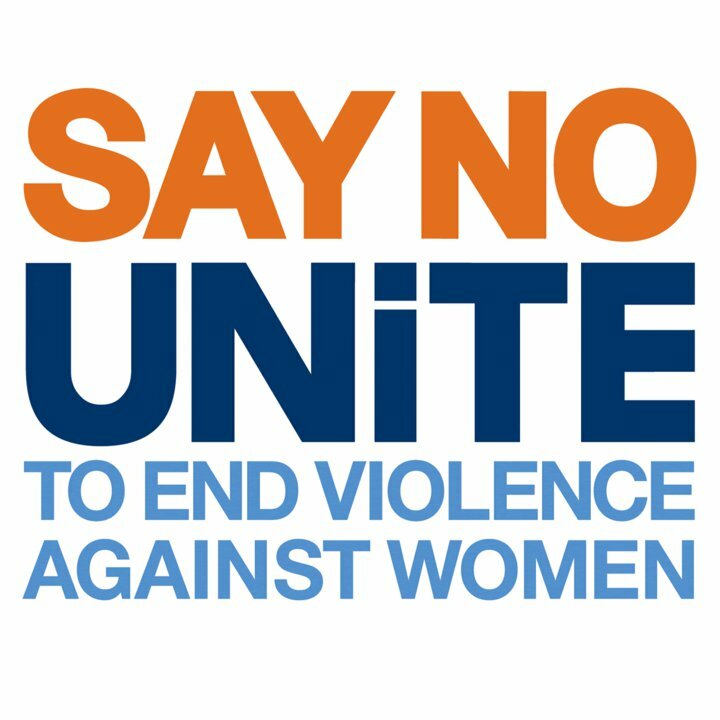 Violence against women is not limited to a single region or country and is a global problem. It’s time we came forward and prioritized this epidemic. 19 August 2014 – The United Nations is marking World Humanitarian Day today by paying tribute to aid workers who carry out life-saving activities around the world, often in dangerous and difficult circumstances, while celebrating the spirit of humanitarian work worldwide. “On World Humanitarian Day, we honour the heroic aid workers who rush bravely to help people in need. We remember their sacrifices, and we recognize the millions of people who count on humanitarian workers for their very survival,” Secretary-General Ban Ki-moon said in his message for the Day. The Day is observed annually on 19 August, the anniversary of the 2003 bombing of the UN headquarters in Baghdad that killed 22 people, including UN envoy Sergio Vieira de Mello. Among today’s events is a wreath-laying ceremony at UN Headquarters in New York to honour aid workers killed in the line of duty. We mourn their deaths and mark their sacrifice. We also honour the dedication of all the brave women and men who continue to do their jobs every day despite the risks – in the service of our common cause: A more safe, just, and peaceful world. This year’s observance comes at a time when the number of aid workers killed, kidnapped and seriously wounded has reached the highest number ever recorded, according to new figures published today by the United Kingdom-based organization known as Humanitarian Outcomes. The research shows that in 2013, 155 aid workers were killed, 171 were seriously wounded and 134 were kidnapped. Overall this represents a 66 per cent increase in the number of victims from the previous year. With 81 aid workers killed in 2013, Afghanistan is still the country with the highest number of attacks. Preliminary figures show that as of 15 August 2014, 79 aid workers have been killed this year alone. The months of July and August saw a rise in the level of attacks and incidents involving aid workers including in Gaza and South Sudan. “One aid worker killed in the line of duty is one too many. Nurses, engineers, logisticians and drivers for example all take great risk doing their work in sometimes extremely dangerous and difficult circumstances,” said Valerie Amos, the Under-Secretary-General for Humanitarian Affairs and UN Emergency Relief Coordinator. “World Humanitarian Day is the day we remember the sacrifices that humanitarian workers make. We also pay tribute to all humanitarians who work to help and support the most vulnerable,” added Ms. Amos, who is attending a memorial service in London for aid workers. Under the theme, “The world needs more Humanitarian Heroes”, events took place around the world and first-hand accounts were heard from humanitarians working on the front line of the world’s most dangerous conflicts. The Secretary-General listened to accounts by humanitarian workers like Pernille Ironside, who has worked to aid and protect children of Gaza and Ken Payumo, a former New York Police Department (NYPD) officer who spent 10 years in the field in Bor, Sudan, and drew attention to the Humanitarian Heroes website, where hundreds of aid workers tell their stories. Mr. Ban, as did a representative of the UN refugee agency (UNHCR) at a similar event at the UN Office in Geneva, saluted the drivers who risk their lives working taking humanitarian workers to those in need. The panellists at the New York event included Pernille Ironside, currently working in Gaza with the UN Children’s Fund (UNICEF) to provide support of the local population. She stressed that stressed that United Nations should provide security for all the displaced people in the region. Ken Payumo, a former officer with the New York Police Department who has worked in several missions, most recently in South Sudan, where at a UN compound he helped save the lives of over 12,000 civilians. “I had to make the decision and respond to the threat” said Mr. Payumo. He told the audience that after being threatened, he had to make the decision to close the gates to protect the lives of his colleagues, before his own. He stressed that people who would like to help and to make a difference in the world do not need to go far; they could start where they live, right in their local communities. “It doesn’t matter where you are, there is always someone that needs your help” he concluded. Anthony Lake, the Executive Director of the UN Children’s Fund (UNICEF), noted in a statement that aid workers endure harsh conditions and risk harm to save lives, rebuild communities, and bear witness in conflicts, catastrophes, and crises. 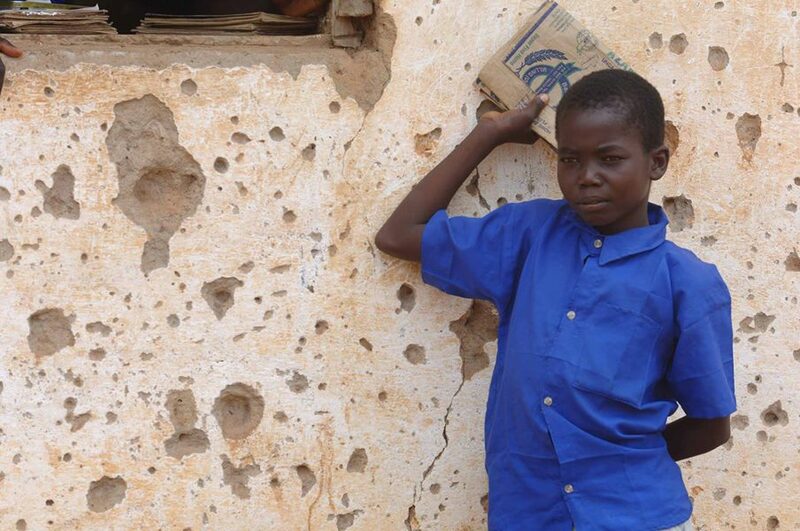 “These emergencies have increased in both frequency and complexity. So, too, has the risk to humanitarian workers – and the death toll among them has risen accordingly,” he said. Only last month, he pointed out, humanitarian workers were killed in South Sudan by armed fighters while supporting the mission to reach malnourished children before it is too late. In Gaza, aid workers have lost their lives in shelling attacks while providing critical care to the sick, the wounded, and the dying, and comforting families of the dead. And in Sierra Leone, Liberia and Guinea, health workers trying desperately to save lives in the Ebola epidemic have succumbed to the deadly virus themselves. Others have been threatened with bodily harm for trying to stop the spread of the disease. UN General Assembly President John Ashe said the Day is not only an opportunity for the international community to celebrate the spirit of humanitarian work, but also to underscore the need to do more, as growing humanitarian crises continue to threaten millions of the most vulnerable communities where lives have been torn apart by war and other natural disasters. 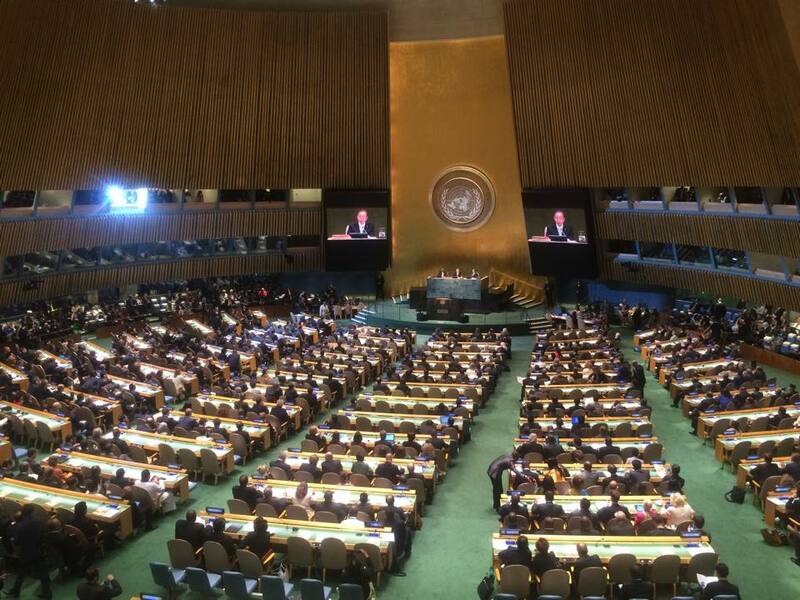 “As we look to implement a new sustainable development agenda, eradicating poverty while maintaining peaceful societies based on an inclusive, people-centred approach will be essential components if we are to achieve success and build a just and prosperous future for all the world’s citizens,” he said in a statement. As part of this year’s celebration of humanitarian action, the UN is shining the spotlight on ‘humanitarian heroes’ – the aid workers themselves – and their stories of life on the frontline of some of the world’s worst and often forgotten humanitarian crises. WE LEAD #YouthMatters: Career Aspirations? 1.8 billion people, or 1 in 4 worldwide, are between 15 and 25. That’s too many to ignore. #ShowYourSelfie is a petition with a difference. Your selfie is your personal signature, showing world leaders that the needs and rights of young people must be a priority. 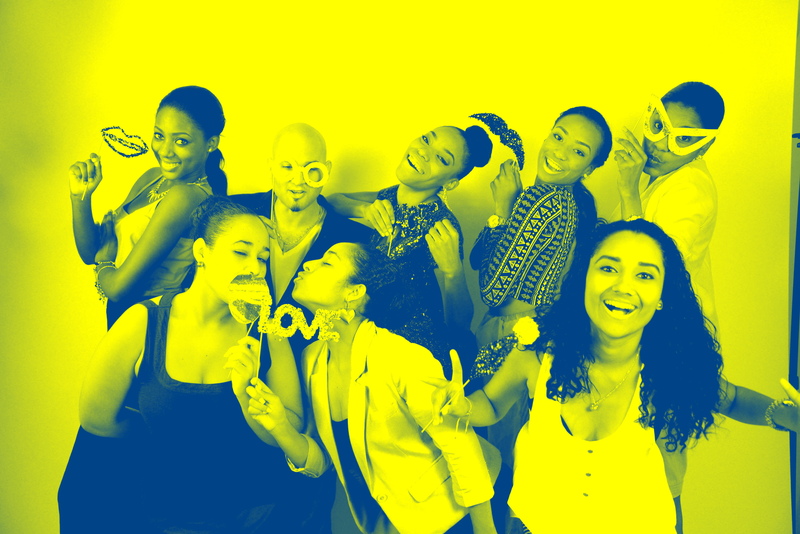 Join now and post your selfie on Twitter or Instagram using #showyourselfie! ‪#‎WHD‬ is celebrated 19 August every year. 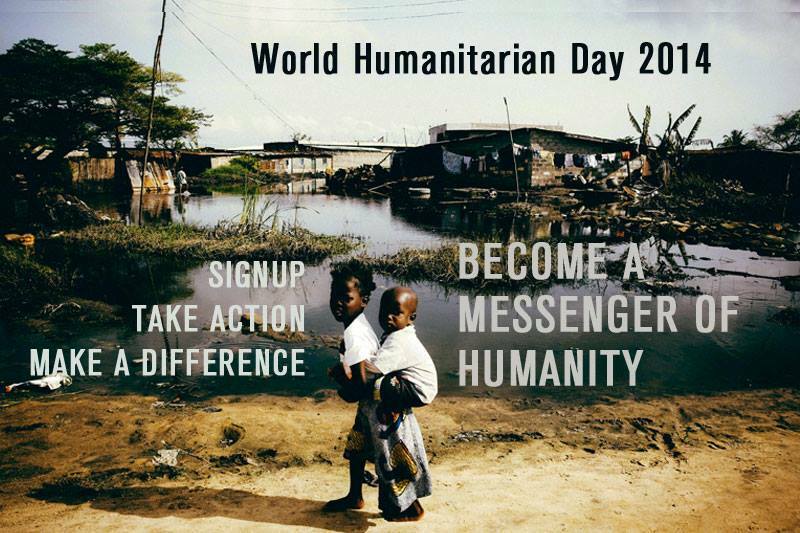 World Humanitarian Day is a global celebration of people helping people. 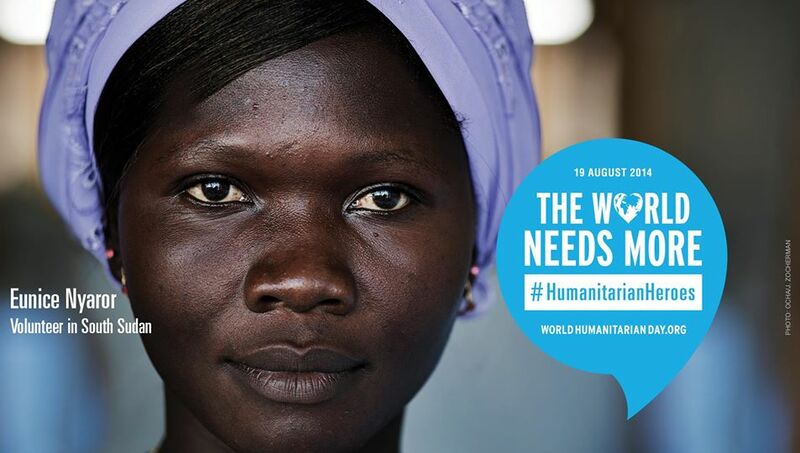 It is intended to raise public awareness of humanitarian assistance worldwide and the ‪#‎HumanitarianHeroes‬ who risk their lives. International Youth Day, the Celebration of WE LEAD's seventh anniversary.